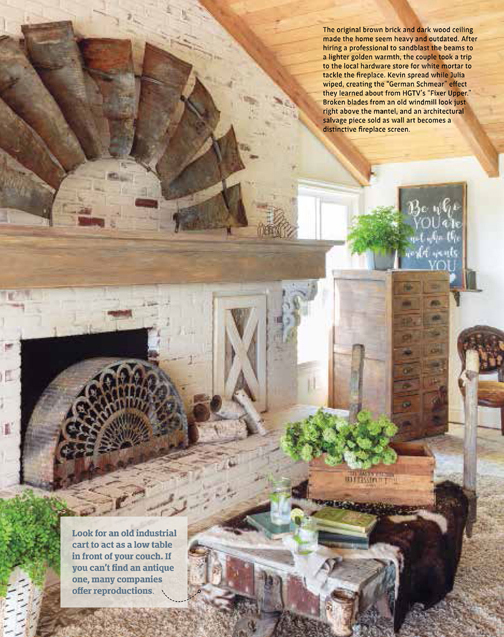 Bring today's downhome looks to your home with inspirational farmhouse tours, creative DIY projects, barnwood beauties, mouthwatering recipes and more! Discover how homeowners across the country have given their homes updated farmhouse style. 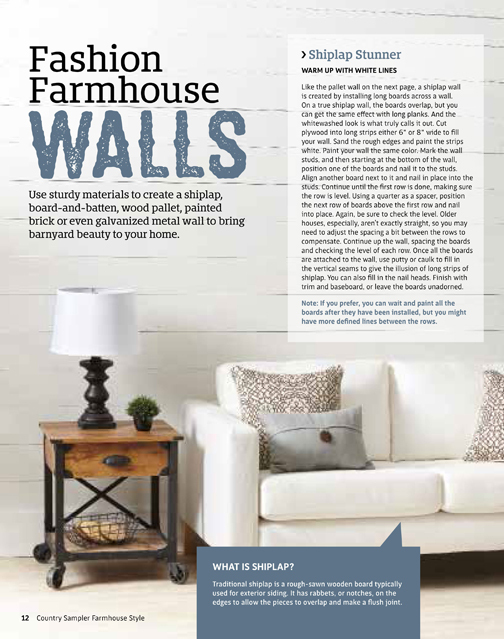 Learn how to add rustic walls to any room, whether shiplap, board-and-batton, wood pallet or galvanized metal. Go crazy for this collection of super-cute chicken coops, and gain tips on getting started with your first backyard chickens. Do it yourself with our step-by-step instructions for farm-style home decor for the kitchen, living room, bedroom and bath. Put something delicious on the table with the old-fashioned goodness of farm-to-table recipes. 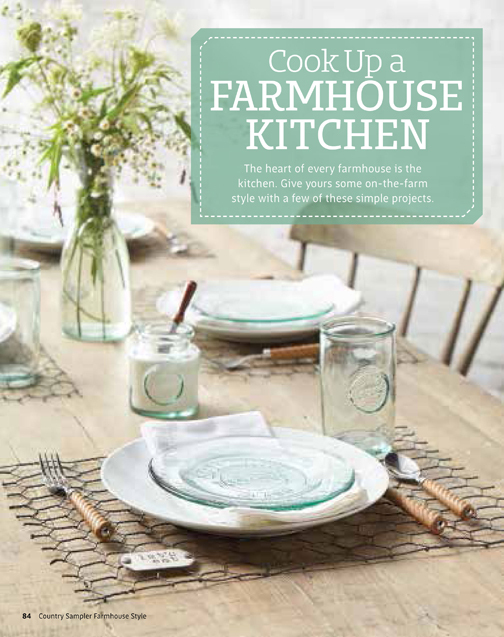 I just purchased my first issue of Farmhouse Style - the Christmas issue - and I can't get enough. I'm a 70 year old Christmas nut and Farmhouse Style brings back so many precious memories of childhood Christmas past. My daughter and I will enjoy Farmhouse Style together. Keep up the good work with this special holiday delight. I love this magazine and every single page! Imagine my disappointment there are no other issues, how sad. 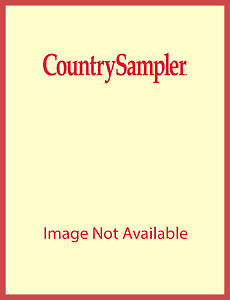 After one issue I am in deep depression, needing more Country Sampler Farmhouse. 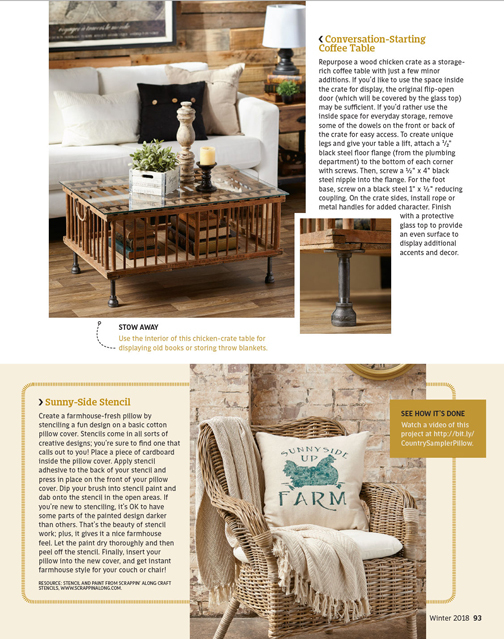 Rebecca - Rebecca, we're happy to let you know that Farmhouse Style will be offered as a quarterly magazine and available as both a subscription and on the newsstand. The website for the magazine isn't operating yet, but will be soon. 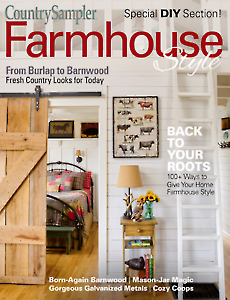 You can find more information at FarmhouseStyleMag.com in the next couple of weeks. 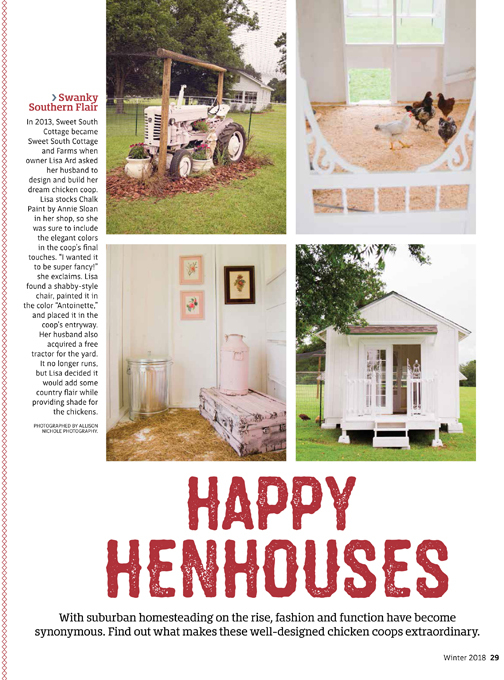 I recently bought an issue of Country Sampler Farmhouse Style off the newsstand and I absolutely love it! 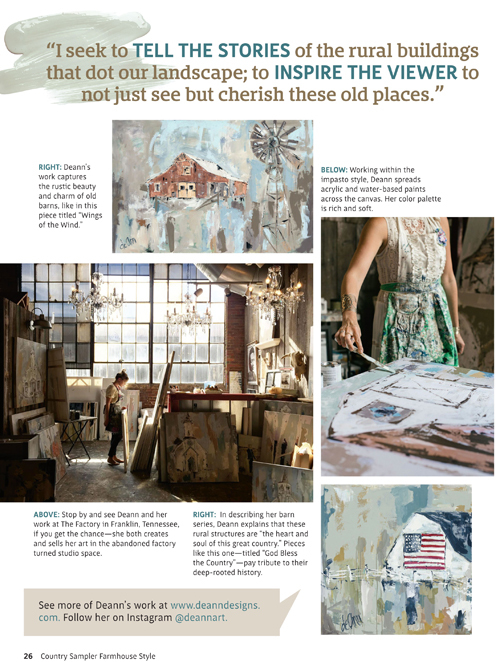 I am in the process of redecorating my home to the country farmhouse style and I love the inspirational ideas I get from this magazine. If this is a magazine that I can subscribe to, I would love to do that! I love this magazine. 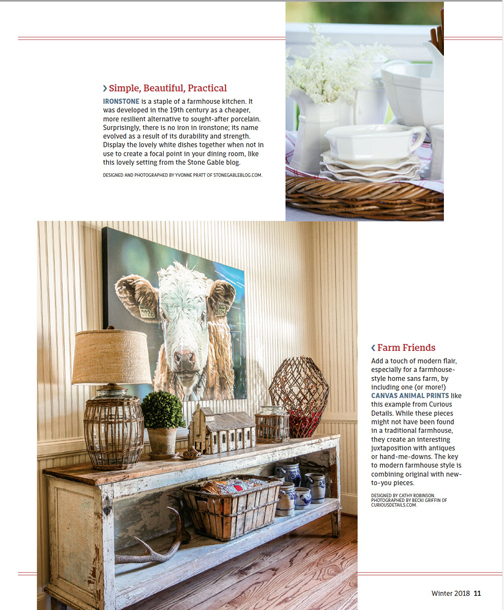 Please, please, please keep publishing Farmhouse Style.